Browse other questions tagged bug tags design . Should we burninate the [jetbrains] tag? What is the use of the featured tag? 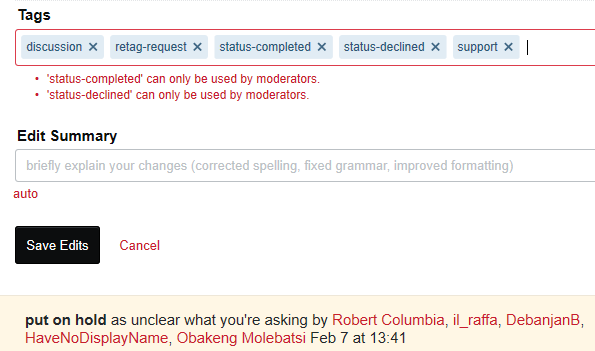 What happens to the tags when a question is migrated? 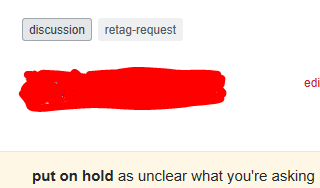 Is there a way of searching for exact tags (ie: not exact words in post, but exact tags)?